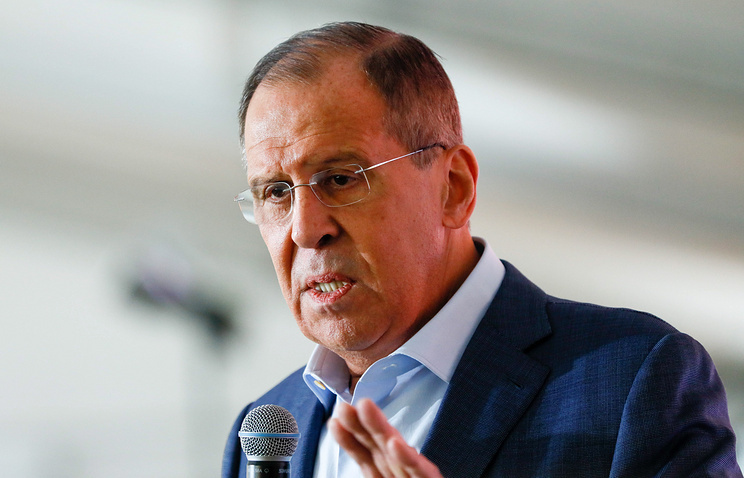 "Rest assured, we are aware of the schemes harbored by the militaries of both the US and other Western countries against the Russian Federation," Lavrov stated in response to the question about how Russia meets modern challenges in the sphere of security. The minister highlighted that Russia keeps its global military presence to further support its defensive capacity. "No matter what is happening in the world, our security as a state, the security of our citizens and our sovereignty will be duly protected. [Russian] President [Vladimir] Putin repeatedly stated it, and I assure you that it is based on real material changes that are taking place in our country and our army," Lavrov concluded.